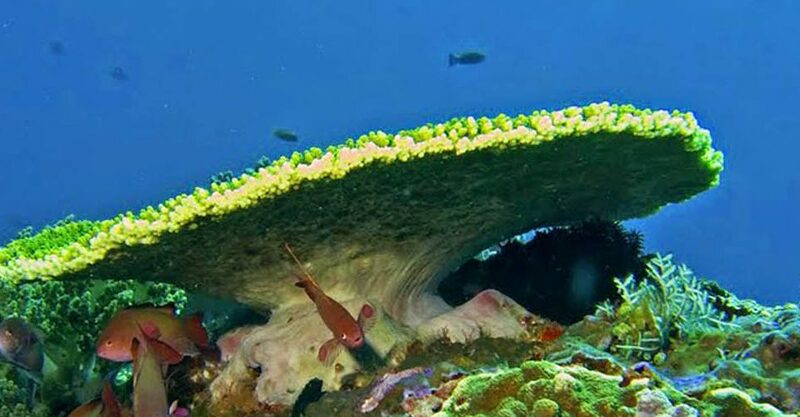 The tour itineraries, Our English speaking driver picks up you at the Hotel and drive to Batubulan. In this place the traveler visits Batik or weaving gallery and takes a look the method process. Batubulan village is the central art village producing the jewelry from silver, the art painting, and the art of making wood carving. 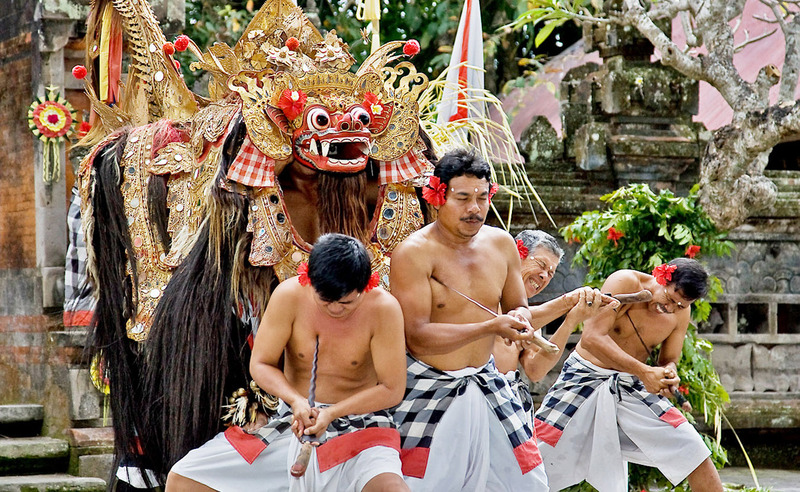 After from Batik gallery, continue to see and enjoying the Bali classic dance performance, or Barong dance. Then continue to Batuan Temple which located in Batuan Village. 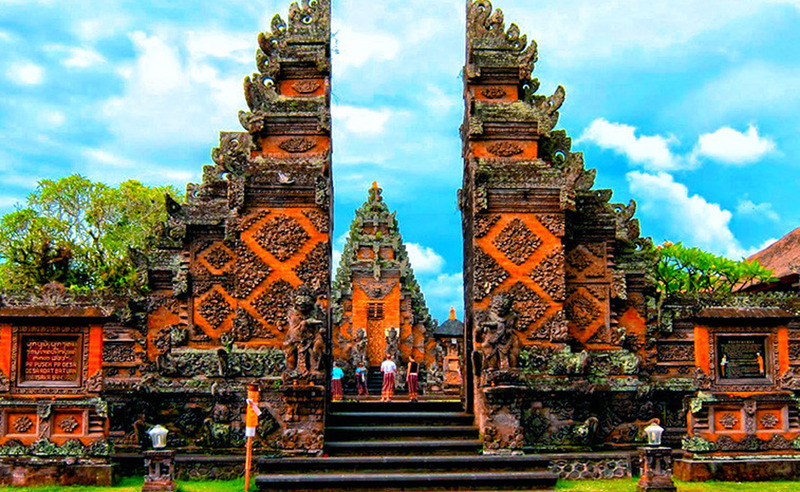 Batuan Temple is the village temple of Desa Batuan. Here, you can enjoy seeing the classic temple architecture and look some pieces of statues and the pieces of temple building out of the main room of the temple collected as the inheritance of the temple history in the past time. 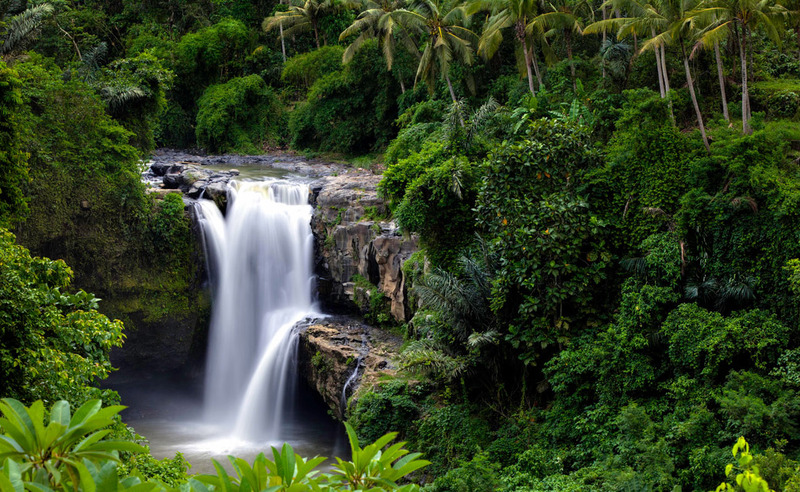 After that, continue to visit waterfall in Tegenungan village. Take short trek to the waterfall and enjoy the surrounding panorama for 30 minutes, then back to the car. Continue the trip to Holy water spring Temple in Tampak siring. 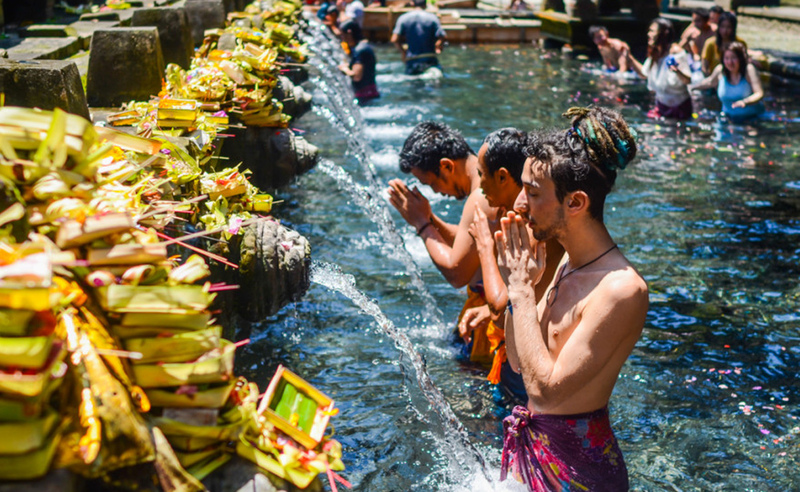 This is one of the holy Hindu temples, where people do ritual, purifying themselves by washing the body into the water. 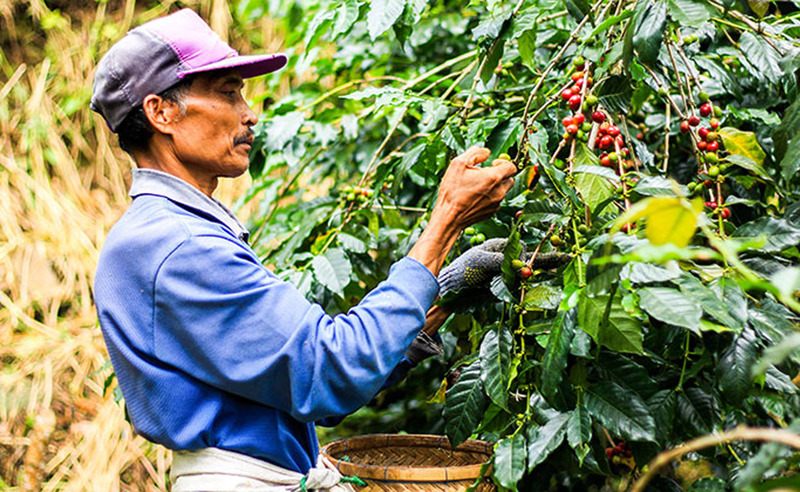 After that, visit the coffee plantation just 20 minutes from the temple and you enjoy drinking the natural coffee and tea served by the local people. 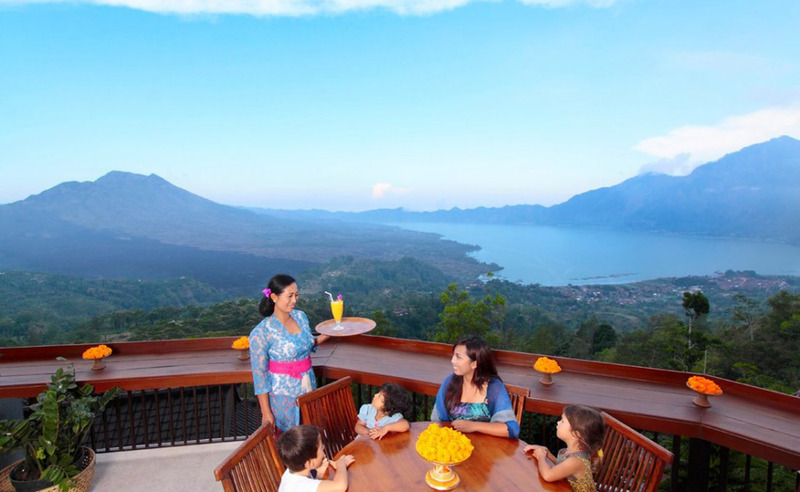 Then going to Penelokan Kintamani to see the exotic mount volcano Batur, enjoy that view from the Restaurant while you are having lunch. The buffet lunch will be served. 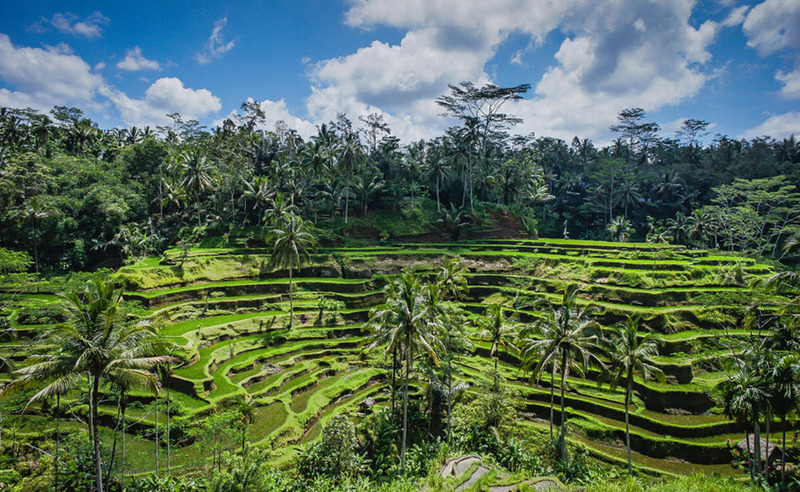 After lunch, we continue to Tegallalang and enjoy the rice terrace view. Take short trek around the rice field or just taking photograph. 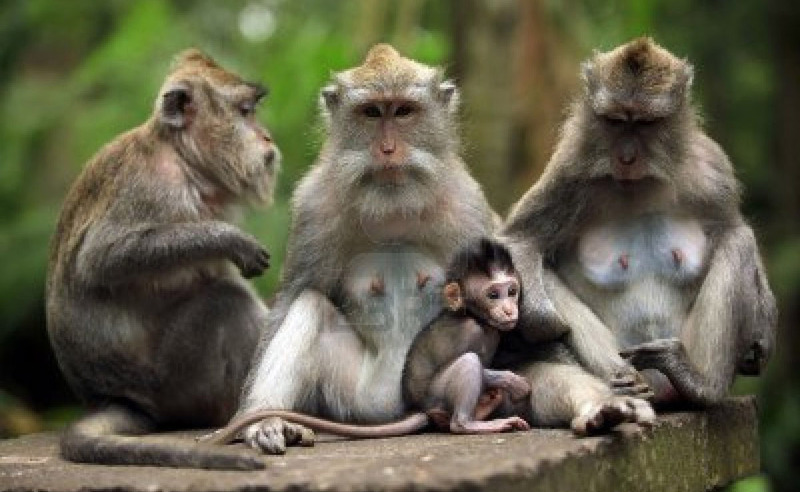 Back to the car and continue to Ubud Monkey Forest. If maybe have time, on the way to the hotel after from ubud, stop in celuk to see the silver jewelry, painting gallery, and see the art of making wood carving. Places of interest will be visited during this trip. Noted; the tour will assist by English speaking driver, and tour guide with any language is available with additional charge US$ 25/tour. Contact us if you want to request tour guide during the tour. The tour is private tours, means; there is no other participant, just only you and your companion in the car. Private car, English speaking driver, petrol/gasoline, all entrance fee, and buffet lunch Indonesia food. English speaking guide or other languages, the travel insurance, personal expenses, laundry.